Amparo Sanz Segui (22) was born in Valencia, Spain. She and her family moved to Germany when she was in primary school. They settled at the French-German border in Southern Germany. It was during Amparo’s high school years that her urge to learn more about the French culture and language emerged. With the help of a regional scholarship, she had the opportunity to be part of a cultural exchange and stayed in a small town on the west coast of France for a year. She successfully graduated with three school leaving certificates: German, French and also in her mother tongue Spanish. The idea to study law came to the surface very soon. Amparo thus decided to pursue her law studies at the University of Cologne with the focus being on International Law and French Law. Besides law school, she is highly interested in shaping our society by contributing to different projects like saving food, combating teenage criminality and helping young adults with legal issues. Motivated by the benefits of comparative studies in law, and submerging in other countries’ culture and language, Amparo chose to participate in the Erasmus student exchange and spent one semester in the Italian city of Verona. Not only did she enlarge her knowledge of Italian but she also gained an insight into how Italian lawyers work and how their country’s legal system is shaped. Amparo and her enthusiasm for foreign languages, cultures and legal systems sees the moot court as the missing piece in her academic continuity. She can’t wait to compete with the others to win whilst learning and growing on a personal and academic level as she goes through the process. Eugen Esman (22) was born in Kiev, Ukraine. He and his family migrated to Germany when he was 6 years old and settled near the city of Cologne. Eugen successfully graduated from Geschwister-Scholl-Gymnasium, Pulheim. Before pursuing his studies of law at the University of Cologne, he attended medical school at university for two years. Today Eugen is commencing his third Semester in law. Besides the Moot Court, his priorities lie in raising his 11-month-old son, Morten. Eugen works as a student assistant at the department for state philosophy and the politics of law at the University of Cologne. In his free time, Eugen is an active member of the student council of his faculty. He takes part in commissions and departments to support his fellow students. Likewise, he engages in real-life politics, his political party and its youth organization. Through his elective module in the “Certificate for United States Law” program, Eugen developed his fascination for foreign legal systems and international law itself. 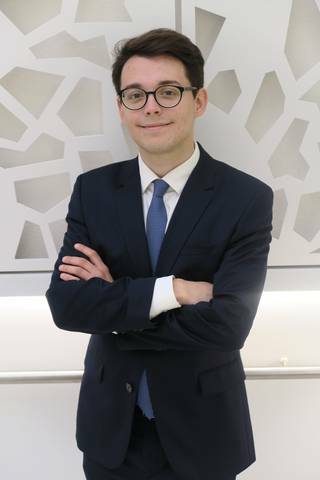 Confronted with controversial topics and legal disputes, he decided to take on the challenge of an international Moot Court competition. Eugen is excited to spend time with his team mates during the Telders Moot Court. Having the chance to work together with his team in a close space and high-pressure situation is both frightening and thrilling to him. He strives to advance his practical legal skills, especially persuasion in written and oral form. Hannah Köbberling (22) was born in Frankfurt am Main where she successfully graduated from Schillerschule in July 2015. She currently studies law at the University of Cologne and is in her 7th semester. 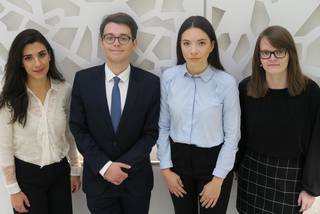 In addition to her general studies, Hannah participates in the CUSL-Program on US-American law, which allows her to gain knowledge of a foreign legal system and to improve her language skills. Apart from studying law, Hannah gathered work experience as a student assistant and as an intern at international law firms and at the regional court of Cologne. Thus, she has already gained an insight into the job of a lawyer, as well as of a judge - a useful tool for her participation in this year’s Telders International Law Moot Court. Hannah sees the Telders International Law Moot Court as a unique opportunity to improve her rhetorical skills in English and broaden her knowledge of international law. She cannot wait to work along with her team members towards their common goal: to make their participation a great success. Jasmina Benscheidt (23) studies law at the University of Cologne and is in her 8th semester. 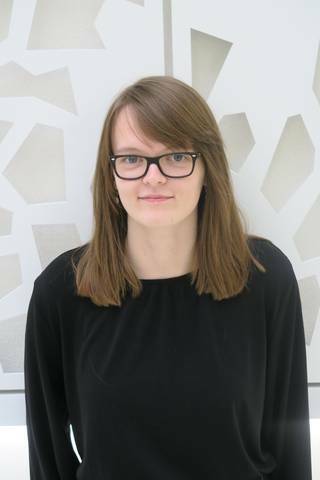 She was born in Dortmund and graduated from Leibniz Gymnasium in 2013, after which she completed a voluntary social year in an elementary school assisting a child with special needs. Having grown up in an environment in which social and political matters have always been of importance, Jasmina was taught values striving towards enabling a peaceful, tolerant and just society and developed an interest in practicing and applying them in a national and international context. 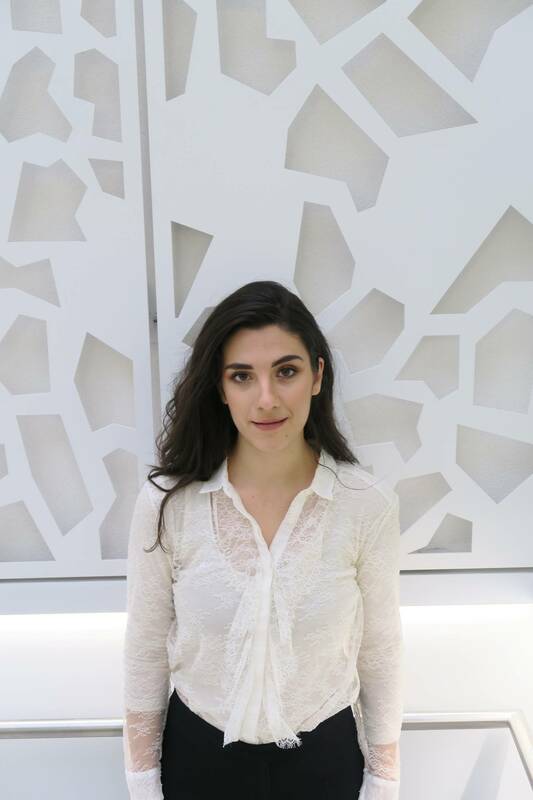 After volunteering in a home for asylum seekers in her hometown, Jasmina completed an internship with a lawyer for asylum law, after which she decided to commence her law studies. In Cologne, Jasmina joined the Amnesty International student group, where she is constantly confronted with cases concerning breaches of international law. 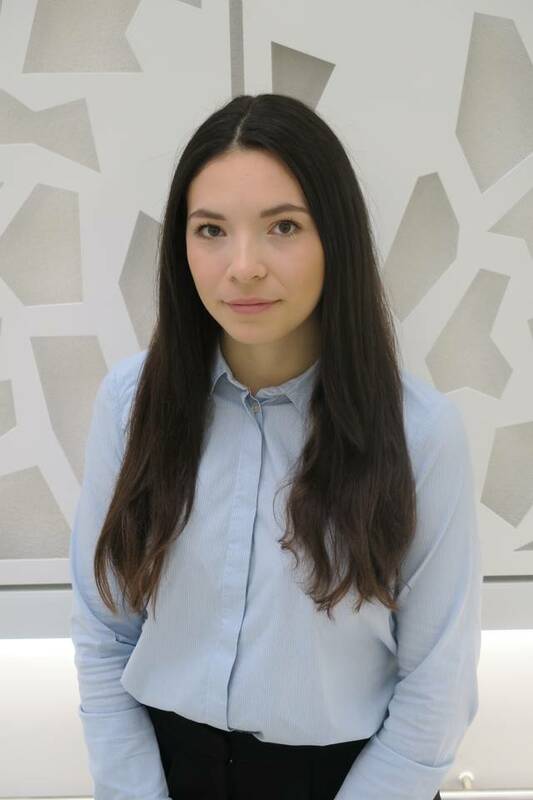 During her exchange semester at the University of Amsterdam, Jasmina participated in courses from the Public International Law Master’s programme, which further strengthened her interest in this area of law and encouraged her to pursue it. Jasmina has always had great enthusiasm for the English language and immensely enjoys speaking it, which is why she participates in the CUSL-programme (US Law). 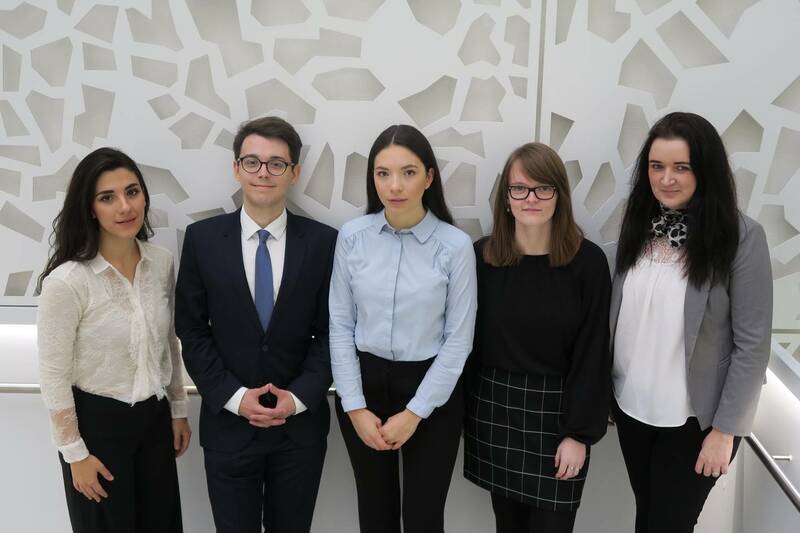 Jasmina views the Moot Court not only as a unique opportunity to further improve her rhetorical skills in English but also to practice law first-hand in a team motivated by mutual enthusiasm for international law. Jasmina looks forward to the personal and professional benefits that engaging in extracurricular activities bring.